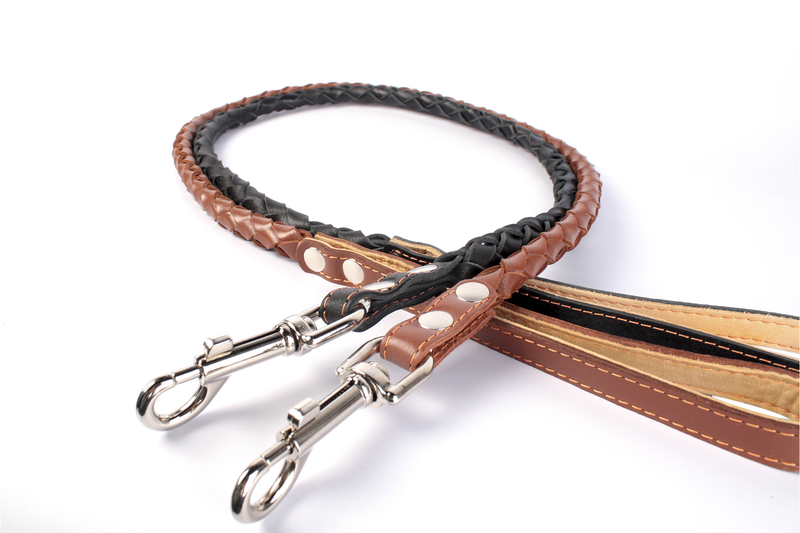 Leather leash for all dog breeds. The leash is designed for everyday walking and for training. 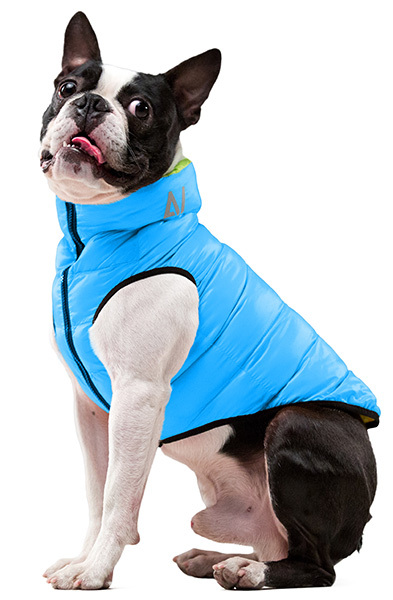 It is perfect for the dogs of all breeds. Brand COLLAR is an excellent classic offer in the market of dog equipment for more than 20 years. The main feature of COLLAR is reliability. 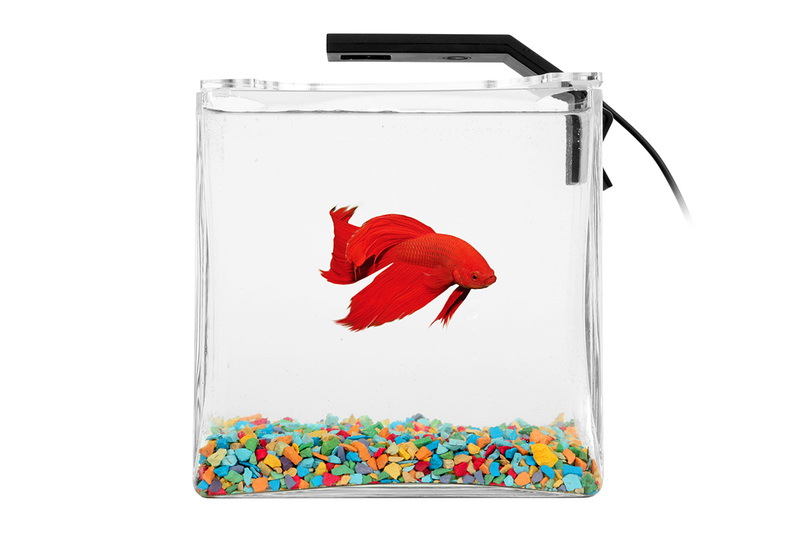 All products have an accurate control system with the special equipment. They are tested for strength. The company cooperates with government and military agencies, police, as well as kennnels and dog clubs. All of them recognized the quality of the COLLAR equipment and fully trusted it. The leash COLLAR will harmoniously combine with the collar of the same Series.